What is Child Health Promise? Child Health Promise is an initiative by paediatricians (children’s doctors) working together with the Royal Society of Medicine, an independent society for medical education. 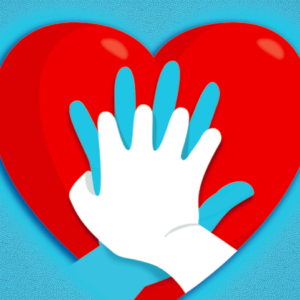 All nurses, doctors and other health care workers spend time looking at ways to improve services that are provided to patients and their families. This is known as Quality Improvement. Quality Improvement might mean giving better information, streamlining the way you book an appointment, finding a way to improve efficiency so that more money goes into direct care rather than administration… in fact anything that can make a real difference to the children that we care for and their families. 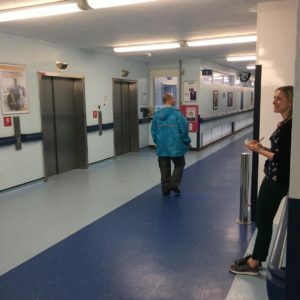 As a group of doctors, we realised that many similar projects were being carried out at different hospitals and other NHS settings without any communication between the staff involved. Although there are ways to publish information about these projects in specialist academic journals and at educational meetings, we think Child Health Promise is the first time that health care professionals working with children have had an easy way to tell each other about their quality improvement projects. We want doctors, nurses and those who work with them to see a good idea and borrow it for their own hospital, ward or surgery. 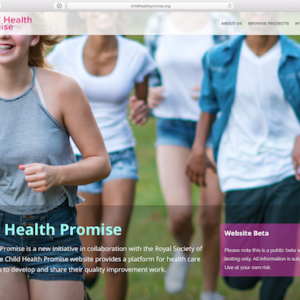 They will probably make some changes, so we would like them to come back to the Child Health Promise web site and tell others about their new project, what they learnt and how it made a difference. Many of the projects that are already going on are behind the scenes, so you may not be aware of them unless they directly affect you or your child. Some wards, clinics or surgeries might have a display or a newsletter to fill you in. You and your child may be asked to fill in a survey to give feedback or ask where there is room for improvement. If you have a great idea, why not share it with the team at your ward, clinic or surgery? As Child Health Promise grows, we would like ideas to come from the community and for parents and children to work together with health care staff to make them happen. Do you have a good idea that you could share with your healthcare team? How will I know my child is being kept safe? Quality Improvement is not research. Developing and testing new medicines, new surgical techniques or new tests and scans will not be part of Child Health Promise. Doctors and nurses that are involved in clinical research will tell you about it and get consent before getting you or your child involved. 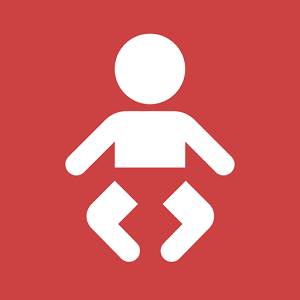 If you ever have any concerns regarding your child’s safety, including their safety online, please speak to the nurse or doctor in charge of their care or ask to speak to the named doctor or nurse responsible for Safeguarding of Children. If you are ever concerned that any content on the Child Health Promise website is inappropriate then please contact us immediately.